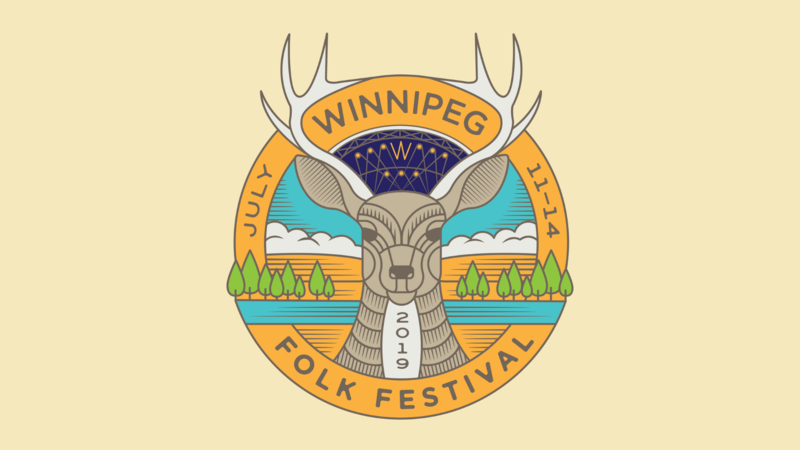 Warm up the folkie in your life with a 2019 Winnipeg Folk Fest ticket! Four amazing days of music, camping and fun with friends and family happening July 11 – 14, 2019 at our beautiful Birds Hill Provincial Park home. Starting NOW, you can buy tickets at Early Bird Prices online and over the phone 1-888-512-SHOW (7469) through Front Gate Tickets, as well as the Winnipeg Folk Festival offices (203-211 Bannatyne Avenue). As a thank you to our loyal folkies, the first 50 people who buy their 2019 Festival tickets in person at our offices starting December 3 will receive one FREE 2019 Winnipeg Folk Fest toque! Only one toque per person, while supplies last.